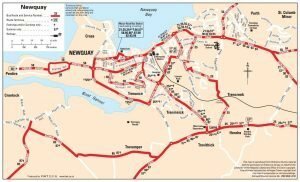 Newquay is well connected via the usual means of transport such as bus, rail and road and even has it’s own airport with regular flights to/from various locations in the UK and Europe. Great Western Railway has a great service to Newquay, including a sleeper train service from London Paddington. Most trains will require a transfer in Bodmin or Par before reaching your final destination of Newquay. See www.gwr.com for more details. Newquay Cornwall Airport offers flights from Gatwick and several other national and international destinations. The services at Newquay Airport are constantly changing so please check www.newquay-airport.co.uk for the latest information. 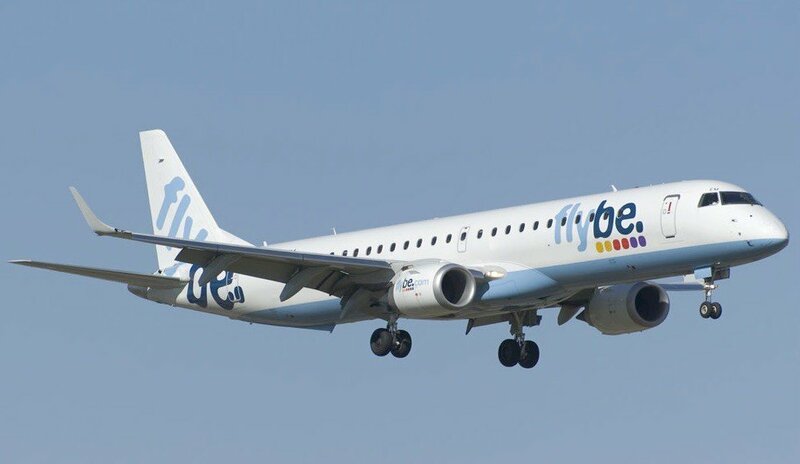 Air South West flies to Newquay Cornwall Airport from Bristol, Cardiff, Dublin, Leeds-Bradford, Manchester and London Gatwick (for worldwide connections). For more information visit www.airsouthwest.com or call 0870 241 8202. Ryanair also operates flights to and from Alicante, Faro and Frankfurt from Newquay Airport. For further details, or to book, please visit www.ryanair.com. 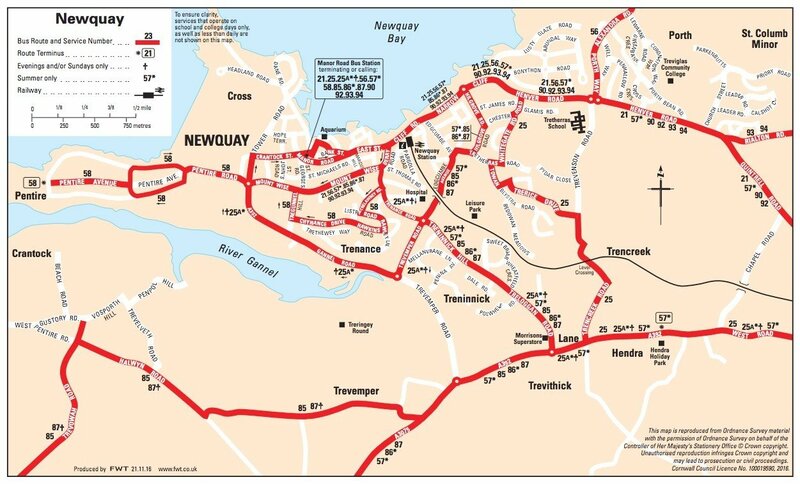 Newquay airport taxis are readily available to take bring you into town. 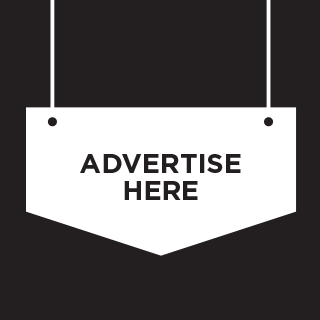 Click here to get a quote. The M4, M5 and M6 motorways have made travel to Cornwall simple and straightforward. Within Cornwall itself, the two major inbound routes, the A30 and A38 continue to improve, with fast dual carriageways as far as Bodmin, and most of the way to Penzance. The easiest route is to join the M5 which will take you to Exeter. From Exeter take either the A30 or A38 into Cornwall, depending on your final destination. For more information you can visit www.firstgroup.com/cornwall and also the bus information pages on Cornwall.gov.uk. Newquay is well connected from the airport through several dedicated airport taxi services. There are options to suit all budgets including VIP cars if you are looking to splash out. Click here if you are looking for an airport taxi from Newquay Airport. If you have any travel tips or experiences, please leave a comment below.